Tarpon Springs Law Firm, Tampa Bay Family Law Center | Welcome! 905 E. Martin Luther King Jr. Dr.
Don't leave your case to the amateurs, work with a skilled, experienced attorney. Don't worry about outrageous legal fees. Contact us today for a FREE consultation. Payment plans available. Credit cards accepted. .
Don't think you have only one way to get divorced. 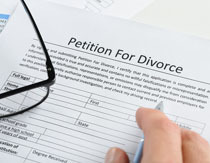 Learn the eight divorce options. 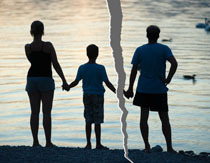 Tampa Bay Family Law Center is located in Tarpon Springs, FL and serves clients in and around Tarpon Springs, Palm Harbor, Crystal Beach, Ozona, Oldsmar, Safety Harbor, Dunedin, Holiday, Tampa, Clearwater, New Port Richey, Hillsborough County, Pasco County and Pinellas County.